With employment, one does not only find a focus in life, but sometimes, also meaning. This is especially true when we are globally dealing with recession, lack of employment and overall depletion of resources. But this has not deterred this incredible company called Incluyeme. 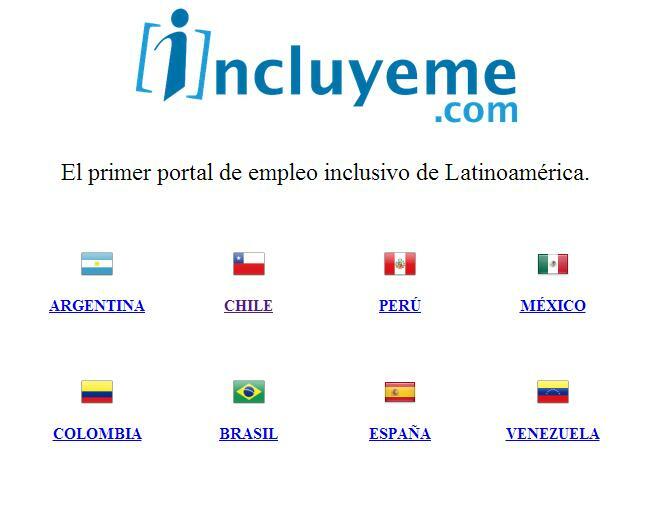 Incluyeme is a great organization that helps find employment for disabled people. Their network is spread all over Latin America, helping combat unemployment in this very tough economy. They are committed to helping develop talent and finding its right place in the world as well as helping people bridge the gap and broaden our understanding and acceptance of a diverse work space. Sounds good, visit Incluyeme today.